A Stock Profile Group contains a number of Stock Profiles which are then allocated to specific locations. 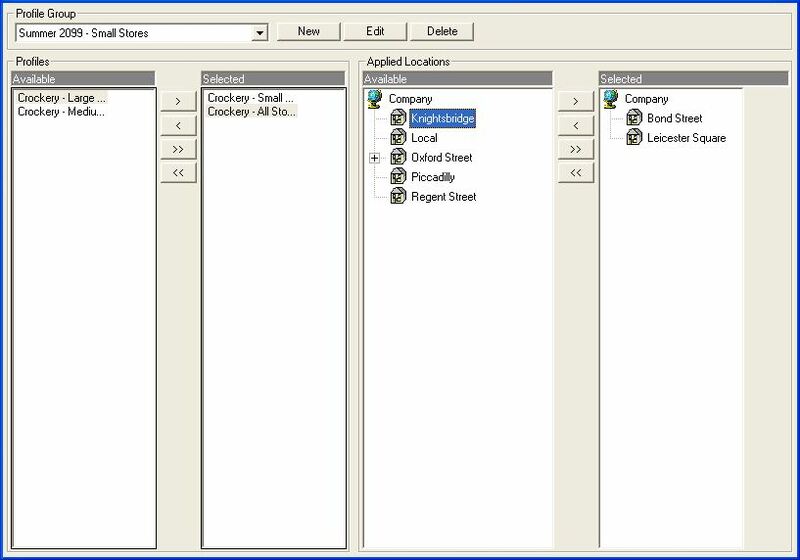 To create a new Stock Profile Group access Stock Profile Groups in the DRP Suite in the Stock menu. Select new and enter the name for the group, as before make sure this is a meaningful name to help you manage your profiles. Click Ok to save, all groups and descriptions can be edited or deleted at any time. 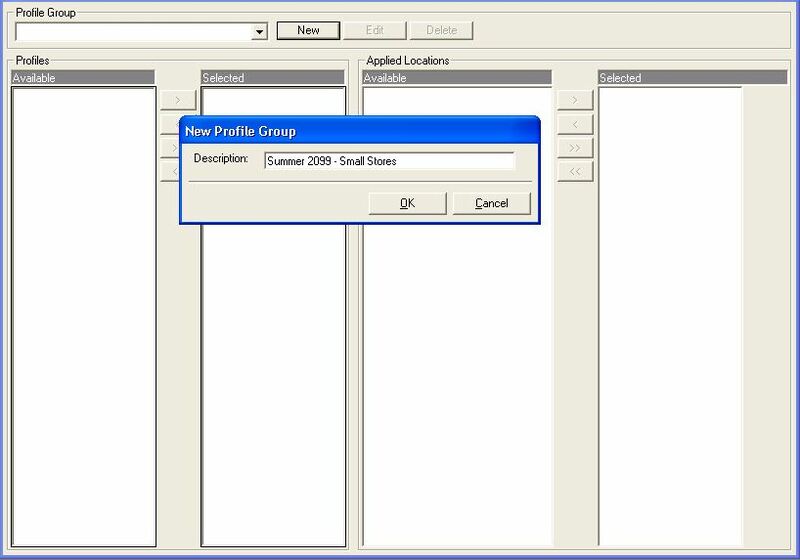 Once you have allocated all of the profiles to the group you can then attach the group to locations in the same manner. Profiles and locations can be allocated or deallocated to existing groups at any time. For larger versions of the screenshots please see the attached documents below.